Over the past few years I feel like changing covers in the middle (or even the very last book!) 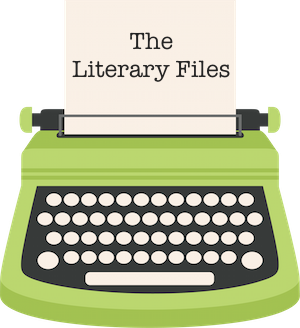 of a series is becoming a new trend. I don't mind it as much as I used to, but I still very much prefer having my books match. I mean come on, it looks so much prettier on the shelf with the matching spines and heights! 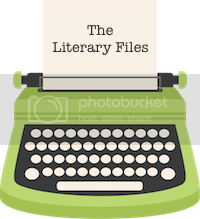 I decided to make a list of some of the wonderful books that kept the similar cover feel throughout the series. I absolutely love these covers. I adore the color pallets and how each book has a different pop of color. The bindings of the books are gorgeous too, they look perfect on my bookshelf! 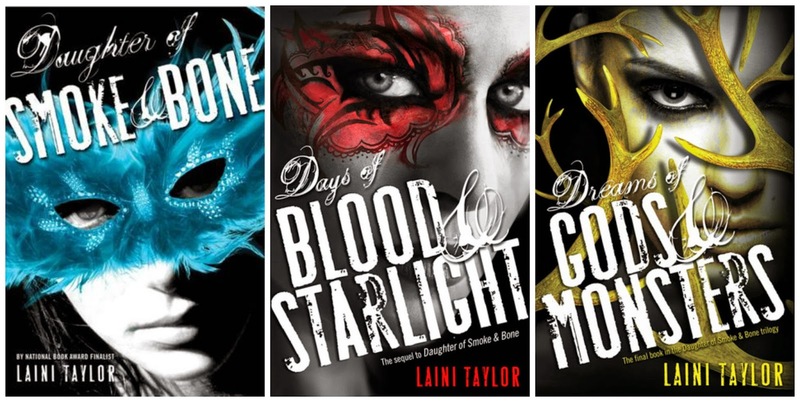 Not only do I really like the titles of the books in this series, but the covers are amazing. The detailing is spot on with the feel of the story and the design of the covers even carries over to the accompanying series, Iron Fey: Call of the Forgotten. The cover of Wither is still one of my favorite covers. I am completely over the moon with the combination of the font's placement and the purple cover with the subtle pop of the ruffled cream dress. It's also awesome because there's little clues to the book on the cover that you discover after you read. I'm not a huge fan of Sever's book cover, but I'm giving props for keeping it the same! These covers fit the feel of this trilogy so well. I love that their faces aren't shown so it doesn't mess with my idea of the characters. 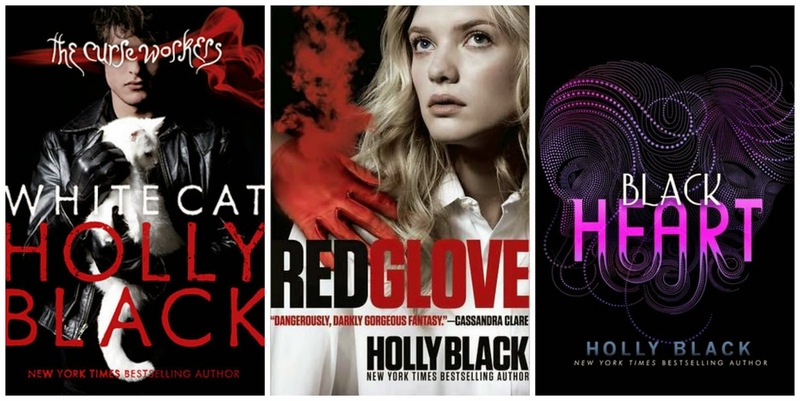 Seriously, they made it six books without messing with the covers (not even including the prequel series The Infernal Devices which follows the theme of these covers!) 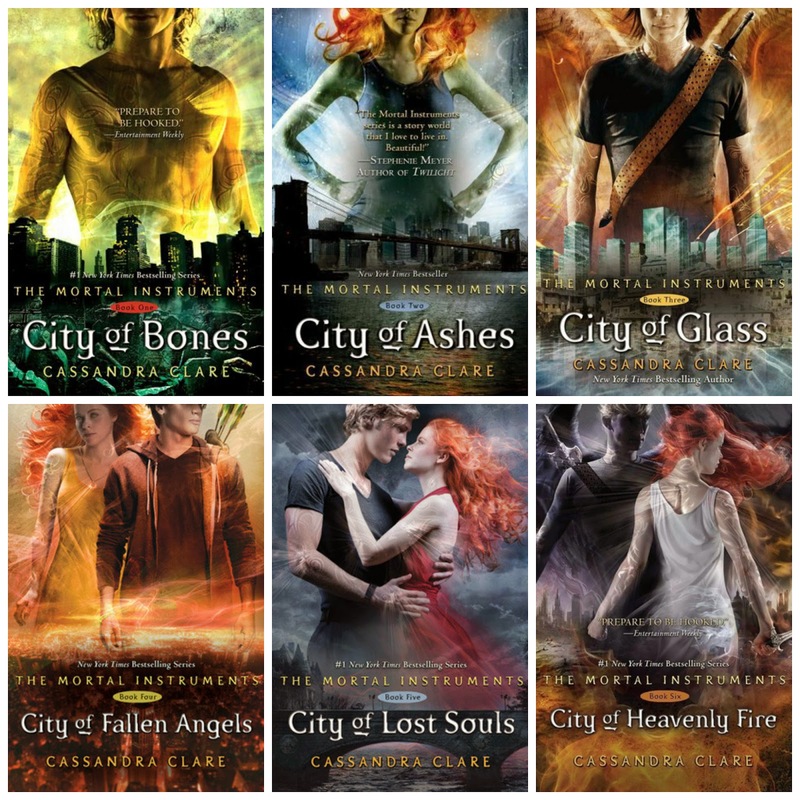 I really love the fantastical vibe and how easily identifiable the covers are as a book by Cassandra Clare. Come on, the very last book and they changed the cover designs completely! 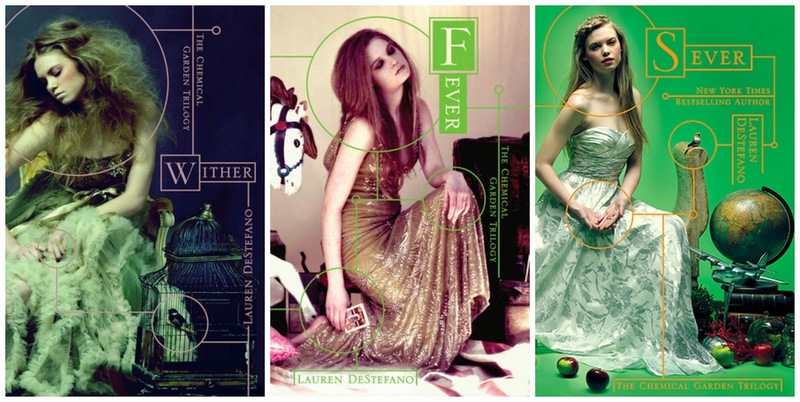 I prefer the original covers so much more, they stood out among the other young adult book covers. I get the new covers have designs in the little dots behind the title, but I'm not feeling it. These books are some of my all time favorite reads, but why couldn't they wait to change up the cover design until after the third book was released?! I mean I like the new covers but, I still can't decide which I like better. I love the galactic feel of the first two, but I like the more metal-like colors of the new covers too. 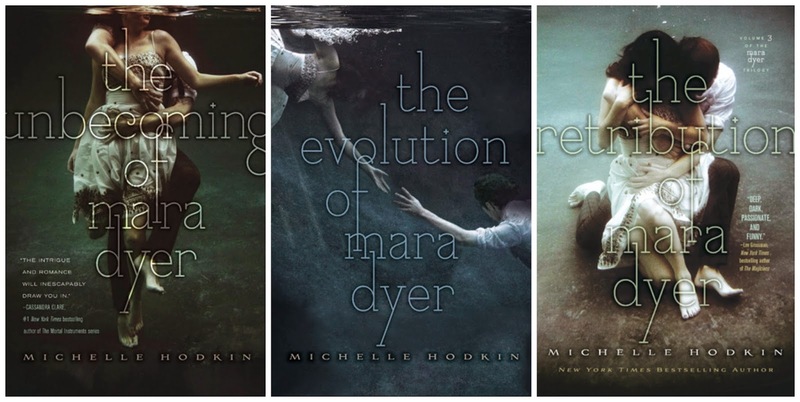 What are your favorite covers that continued to have a similar cover designs throughout the series? 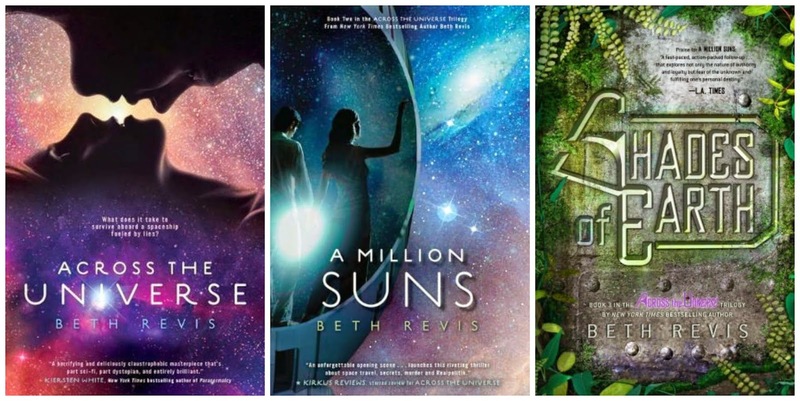 What series do you wish would have kept the same cover designs?